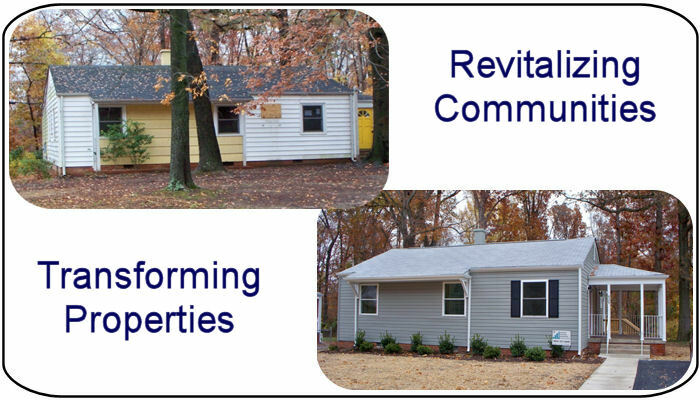 The Department of Community Revitalization was created in 2004 to coordinate the County’s revitalization programs and services intended to promote healthy, vibrant and attractive residential, commercial and industrial communities. Visit our new interactive website to find information about the recently approved Highland Springs National Register Historic District and look up information about historic resources in the district. File a complaint regarding zoning and environmental code violations such as tall grass, trash and debris, and inoperable motor vehicles. The Homeowner’s Enhancement Guide is a how-to handbook for homeowners interested in enhancing and modernizing their homes and property. View the Homeowner’s Enhancement Guide.